Finding an accommodation in India can be a hard task. Not only is the real estate market very unorganized, property dealers act as minor-mafia in controlling prices and rents of homes and offices. The biggest reason for such a plight is unavailability of clear laws and infrastructure for property transactions. Thankfully, technology is solving this problem in recent years. 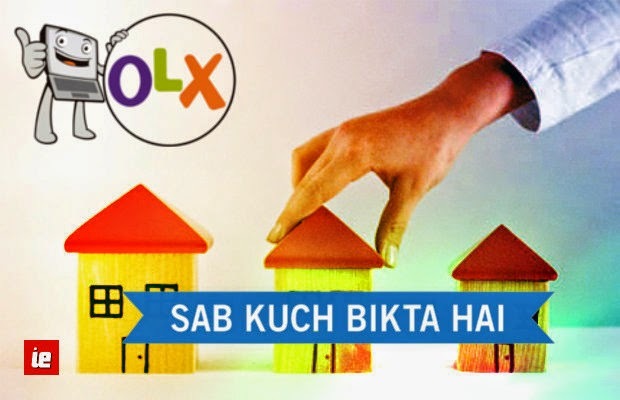 Companies like OLX are making the lives of house hunters easier. No need to visit local property dealers and haggle over commission, which sometimes may be as much as two months rent. For property buyers too finding local real estate is also much easier and personal. If you want to rent your floor or sell your shop – just download the OLX app, click a few pictures, describe your property, mention terms and voila, OLX will do the hard work for you. There’re are many classified websites – but the kind of variety that you find on OLX is unmatched. Last time I was house hunting, it took me 20 minutes to find 15 different houses in my area. Not only, did I find just the right accommodation, I also saved a lot of money in commission and advance. It was as easy as ordering pizza. Not only that, then I ordered the packers and movers services on OLX too. The best thing about OLX is bringing varied services under one roof and you can pick per your convenience and needs. My brother wanted to rent office space. But he also needed accomodation in the same building. Now finding something like this can be real hard. He placed his requirement on OLX. And within 3 days he had 5 parties interested in looking for a renter just like him. Just 5 years back, you may have to spend several weeks house hunting and still end up compromising. Now with the services like OLX, selling and renting is as simple as ordering food. And no, it’s not limited to accommodation alone. Any service or product you can imagine is available on OLX – all you need is to download the app. Also download OLX for iOS. Even services like Car rentals, which were not very popular in India, are becoming popular due to new found availability. With the help of technology OLX has opened many avenues for consumers to find products and services at the swipe of a finger. Do not wait, OLX app is a must have for your phone!